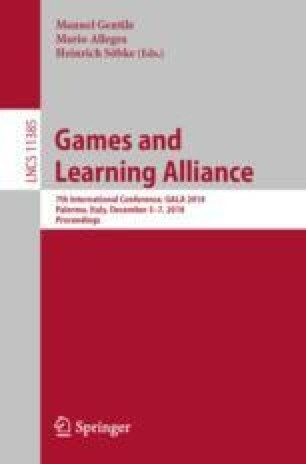 This paper describes a learning-objective-centric workflow for modifying (‘modding’) existing tabletop games for educational purposes. The workflow combines existing research for serious games design with novel systematic analysis techniques for learning and game mechanics and gameplay loops to improve the understanding and rigour of the process. A detailed worked example applies the workflow to the development of a serious tabletop game with the educational goal of increasing knowledge and confidence of performing postgraduate literature reviews. Systematic application of the workflow to a real example supports the value of this approach and provides a useful template for educators to follow for increasing the quality and feasibility of self-designed serious games.